A limited time offer and INSTANT download! 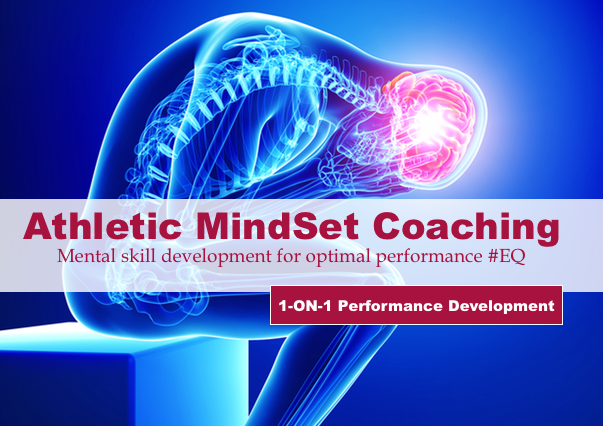 Experience the immediate impact of Athletic MindSet Training and how to build self-confidence daily! 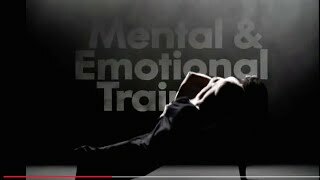 Using the ebook – Mental (instantly download) and these innovative mindset training techniques you can learn to improve athletic performance by building self-confidence. For more information or questions, please contact 866.487.2815. Learn to build SELF-CONFIDENCE by regulating the inner voice with clarity and focus – in the clutch! 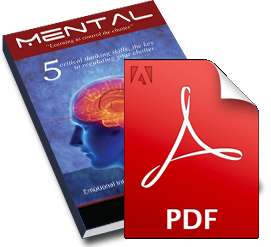 Instantly download your complimentary copy of Mental – Learning To Regulate the Chatter, a hands on development guide for daily strength and conditioning. Your MindSet Coach will contact you immediately to set up your 30 minute mindset session. If questions or for more information please call 866.487.2815. 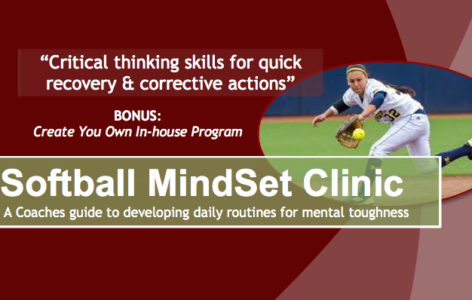 Overview (PDF): Athlete MindSet Coaching One sheet – an overview of the two hour clinic available for Coaches, Athletes and Parents. 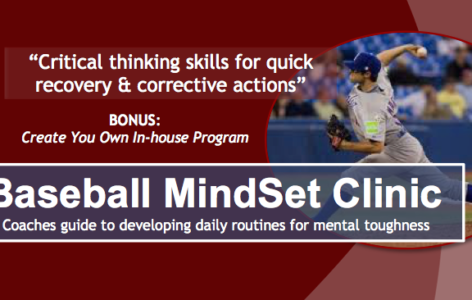 Call to find out how to bring this MindSet Clinic to your school, campus or team. Introductory Offer – 30 minutes with your own MindSet Coach. 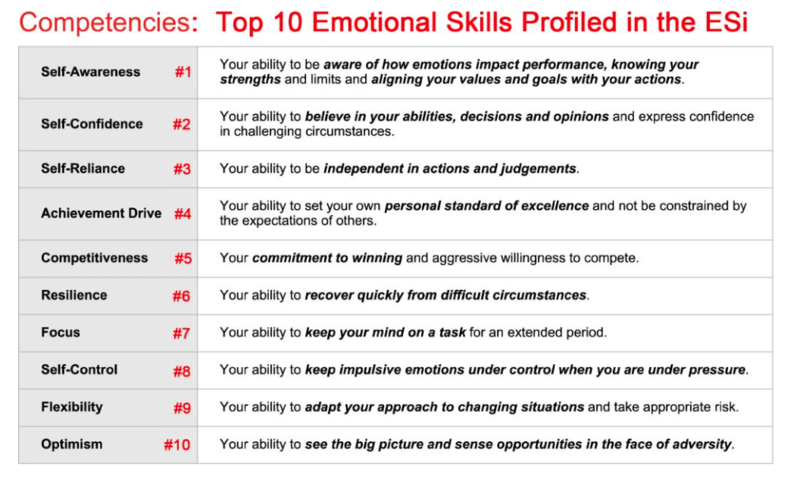 Self-confidence is a critical skill set that comes directly from an athletic mindset. 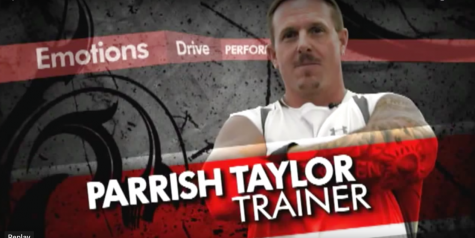 Your coach will assess exactly what athletic performance improvement you want and design a critical path forward for improving self-confidence. Instantly download and dive into the new frontier and how to build self-confidence. 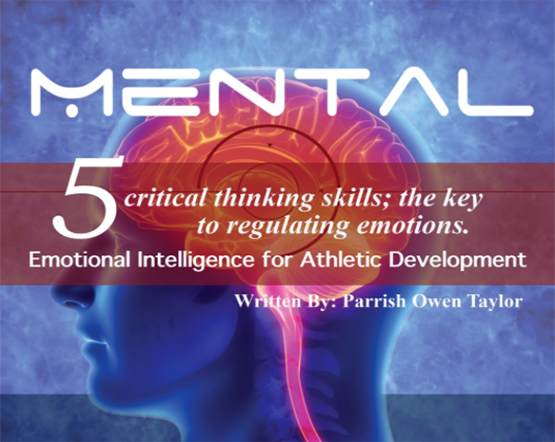 Now you can develop a mindset plan using these simple mental skills all top athlete’s learn to develop. This book is a workout guide as much as it is education on what’s happening inside of you. 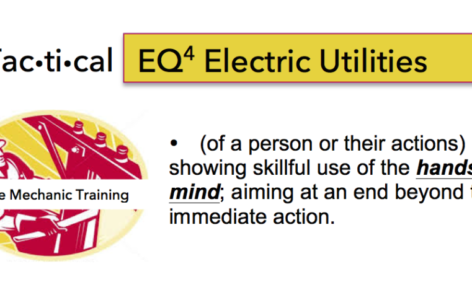 Simple skills for consistent, personal best under pressure… complete with skills framework and guiding principles to practice in day-to-day routines. You will Be AMAZED! 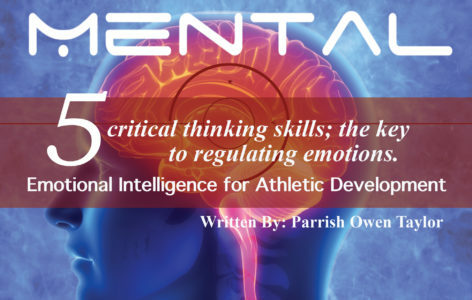 Be sure to ask about this innovative assessment that can actually MEASURE your athlete’s self-confidence, self-awareness, focus and other critical athletic emotional intelligence skills. 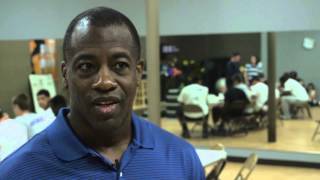 Division 5A Baseball (Alexandria Senior High Baseball) – Hear what Coach Halle has to say about this innovative mental strength and conditioning program. 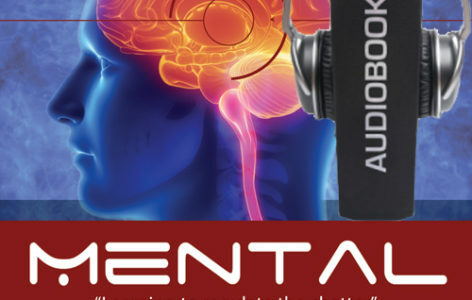 Louisiana legend Coach Dunn has been experimenting with this new innovative brain training just like he did back in the early 80’s with physical strength and conditioning. 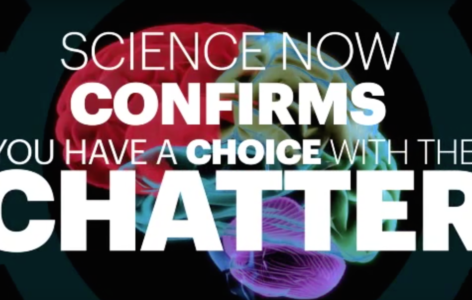 Hear what he has to say about these innovative brain training techniques. For more information please contact 866.487.2815.